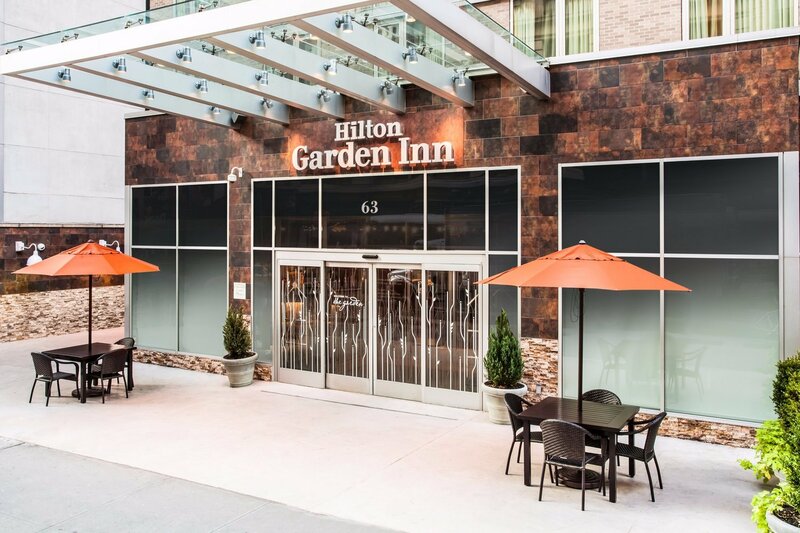 Hilton Garden Inn New York/West 35th Street is a modern Midtown Manhattan hotel ideally located only steps from New York City's best attractions including the Empire State Building, world-famous Macy's at Herald Square, Times Square, Madison Square Garden and Fifth Avenue shopping. 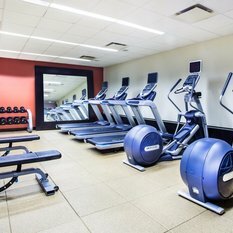 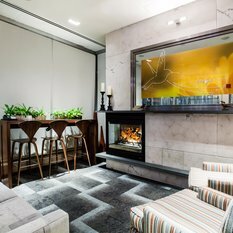 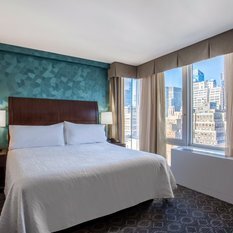 Business and leisure guests will be pleased with the hotel's ideal address on West 35th Street (between Fifth and Sixth Avenues), close to Penn Station, Port Authority Bus Terminal, Grand Central Station, all major public transportation (bus and subway) and Jacob Javits Convention Center. 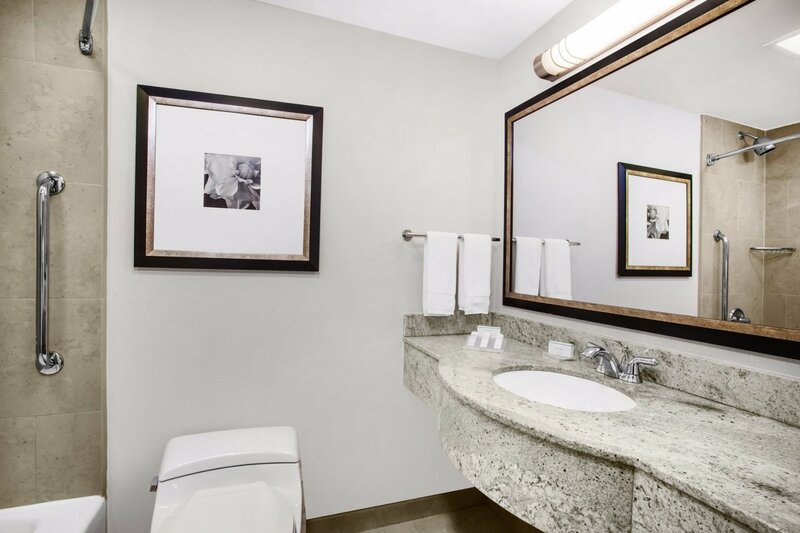 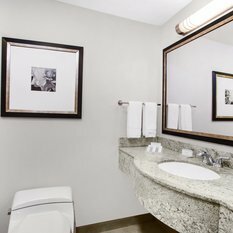 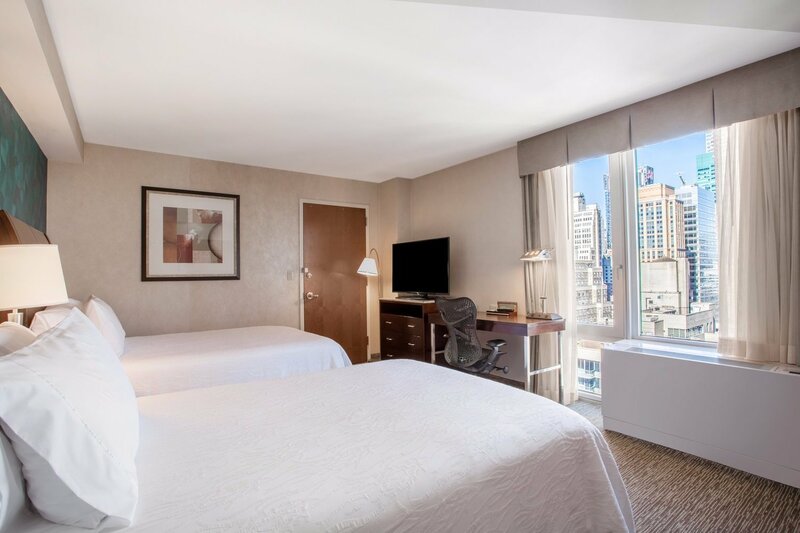 Built in 2009, the hotel offers 298 newly built guest rooms, on-site restaurant, bar, 24-hour Pavilion Pantry convenience mart, Concierge desk plus an abundance of complimentary amenities including 24-hour business center, fitness center and WiFi. 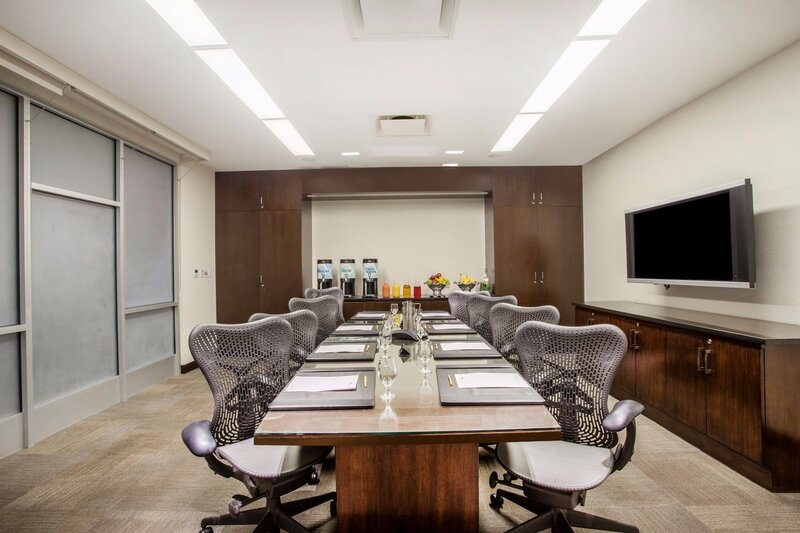 The hotel has one onsite boardroom which seats up to 14 people. 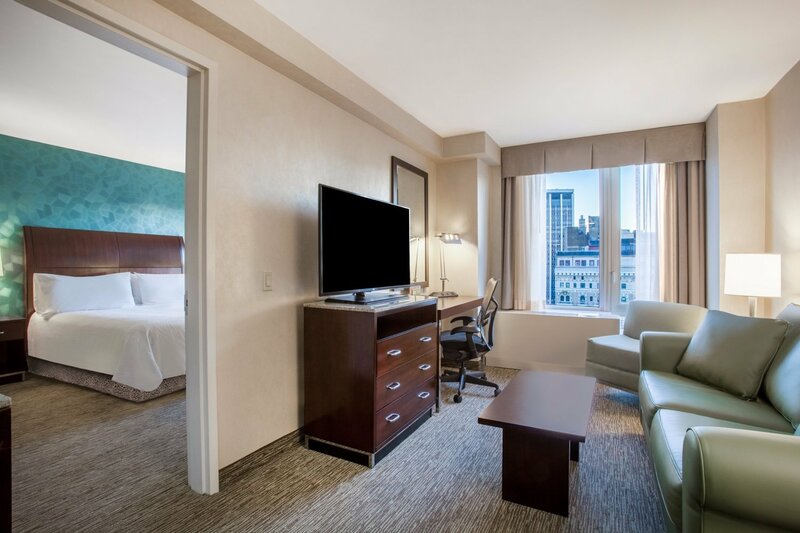 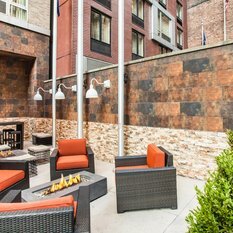 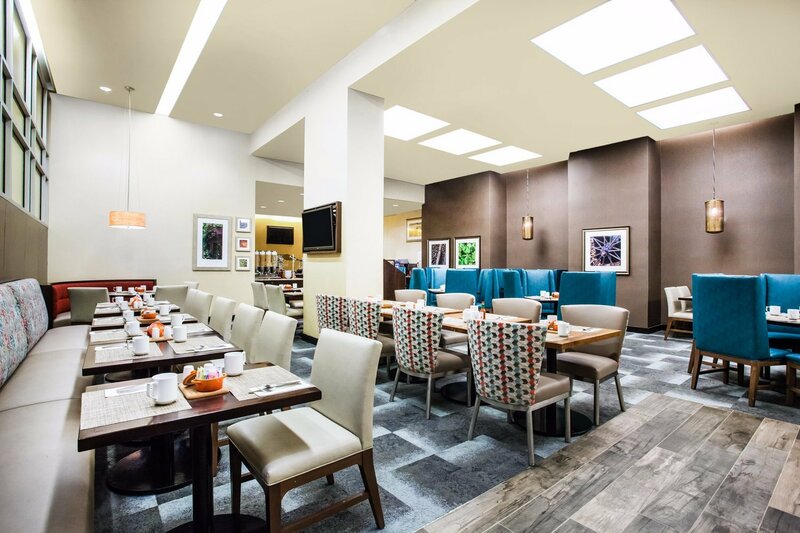 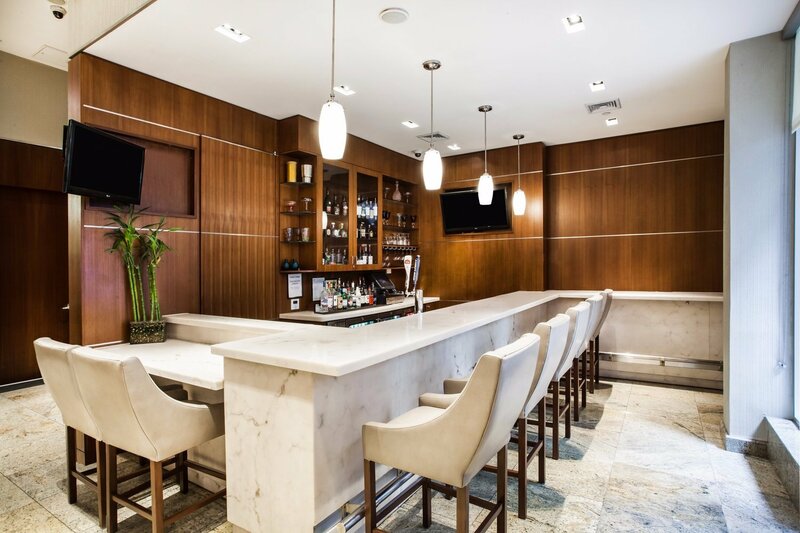 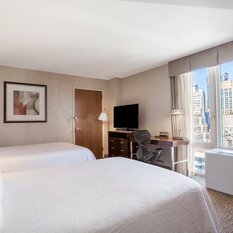 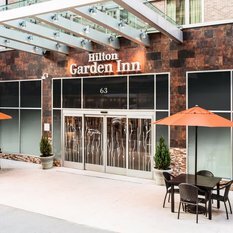 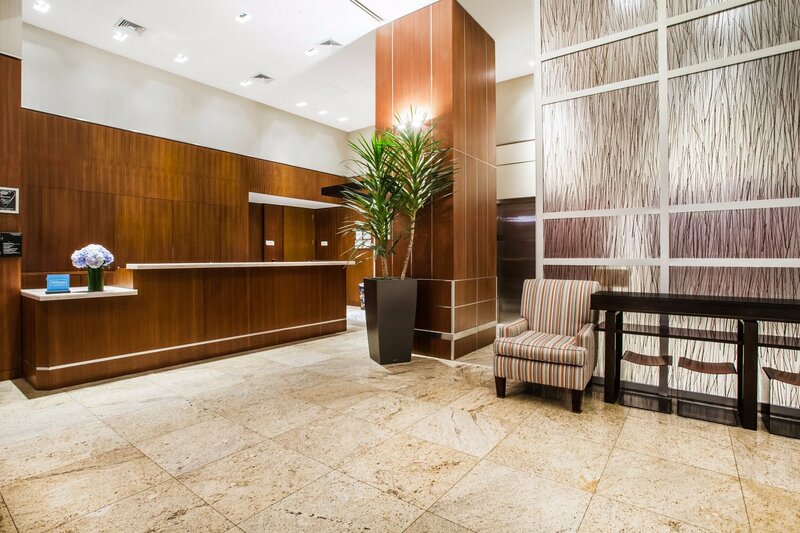 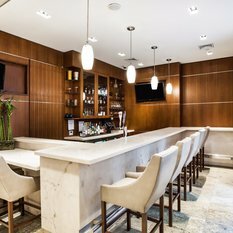 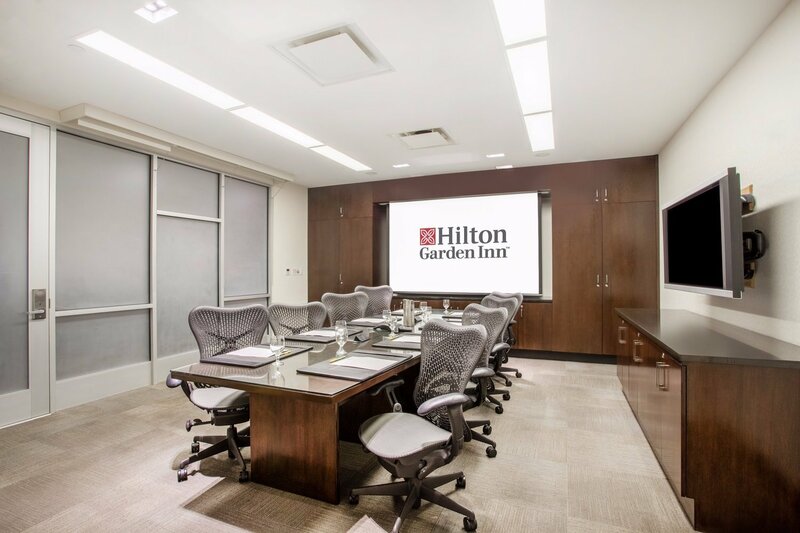 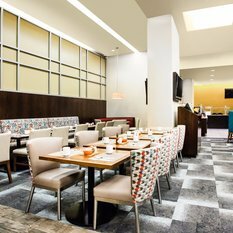 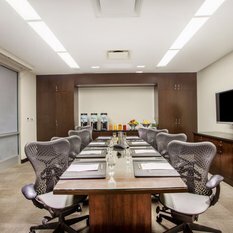 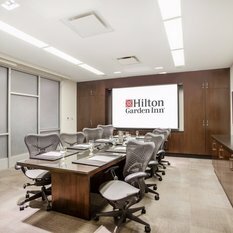 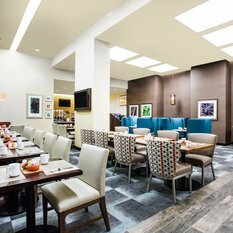 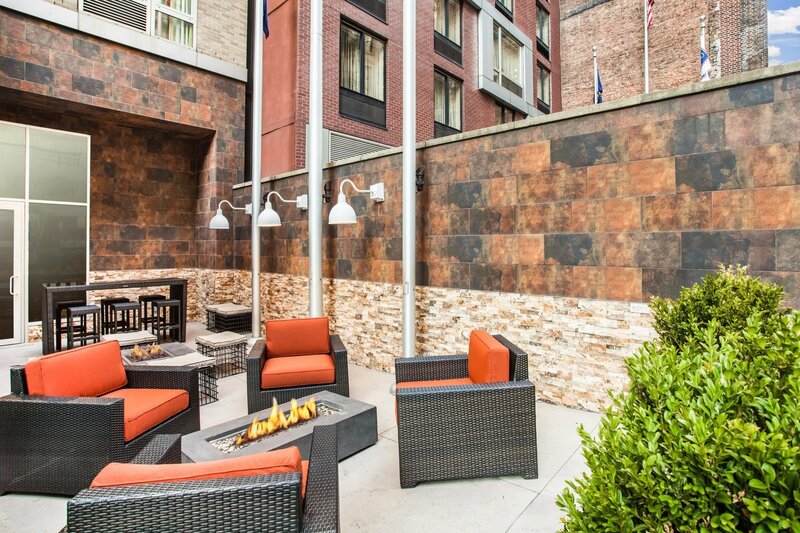 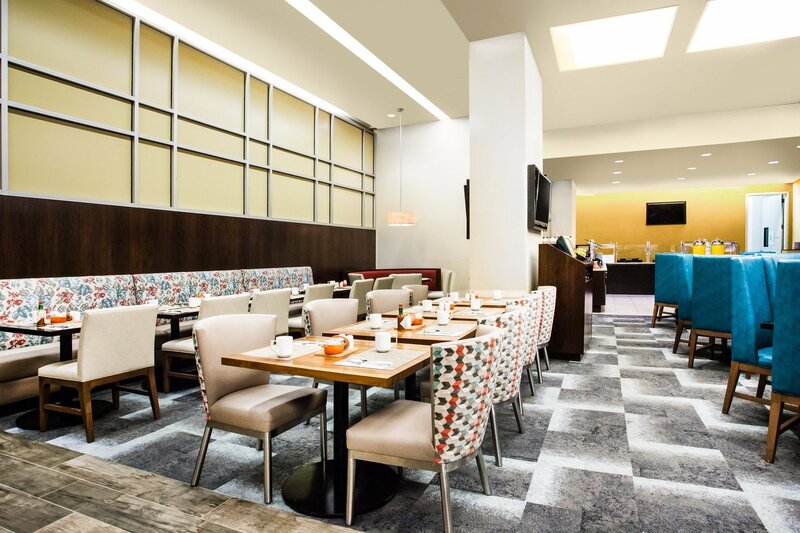 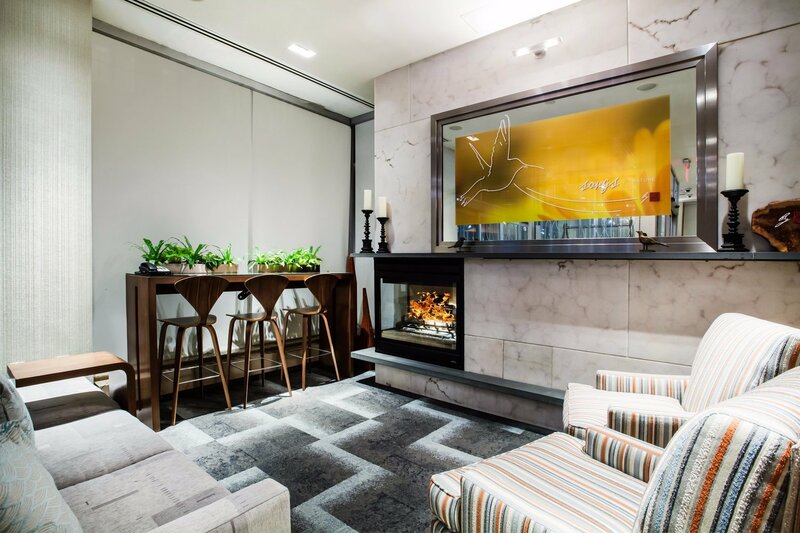 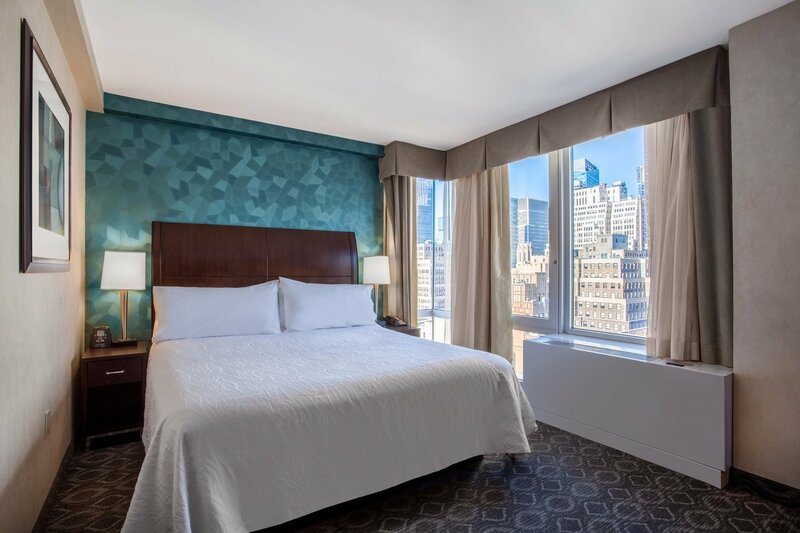 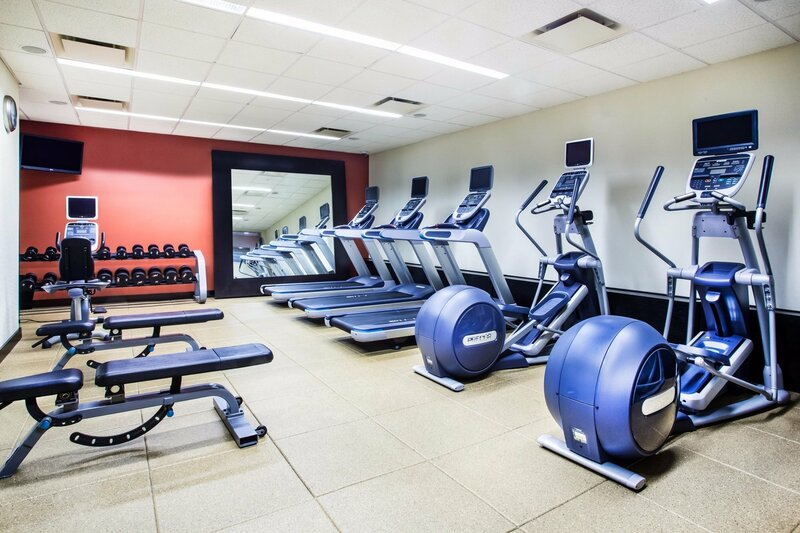 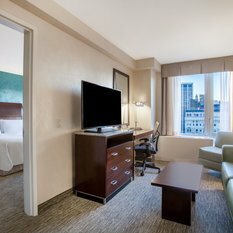 Conveniently located within 20 miles of JFK, LaGuardia and Newark Liberty International Airports, Hilton Garden Inn New York/West 35th Street places you in the center of Midtown excitement, and within steps to all that Manhattan has to offer.